Love me a little White Horse Saloon. Austin was a great time, but it went by in a flash. I’ll post more once I wash the horrific travel experiences off me. Three words of advice: Never fly Allegiant. 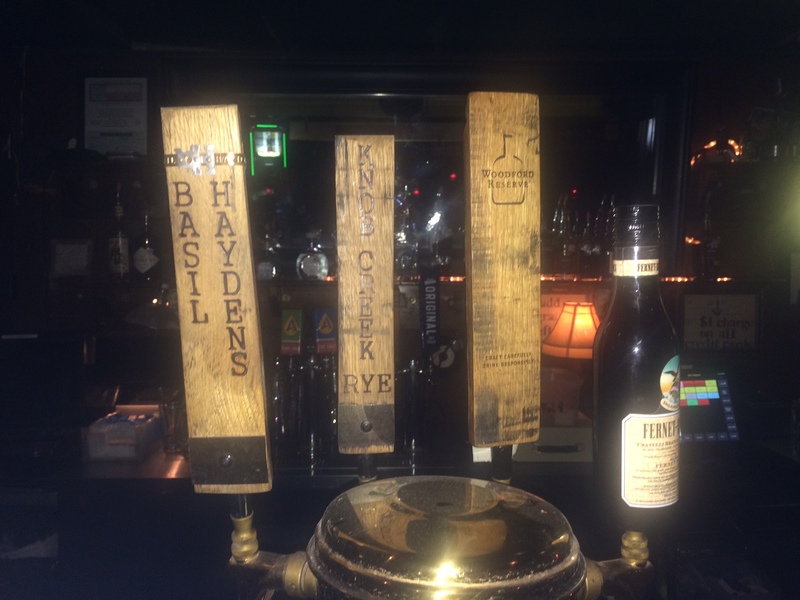 On a positive note, I found this bar with bourbon on tap! It blew my mind and frightened my liver. Thank you, White Horse Saloon, for making dreams come true.